Canton, OH - On September 14, Daniela Sexton arrived home from work to find a neighbor's car in her driveway. She needed him to move it, so she exited her car and knocked on his door. 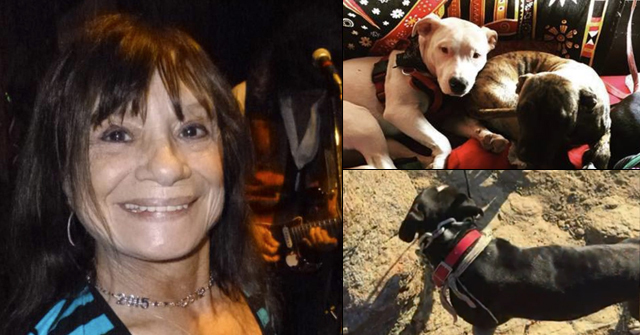 As soon as she began to knock, a pit bull burst through the door and bit into her leg. 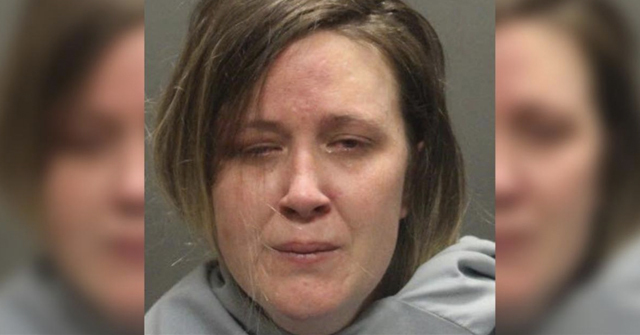 To protect her neck and face, she threw up her arms, but the dog released her leg and latched onto one of her arms, "shaking and jerking it down." Next, the dog clamped onto her face. "The dog was just hanging on my face. 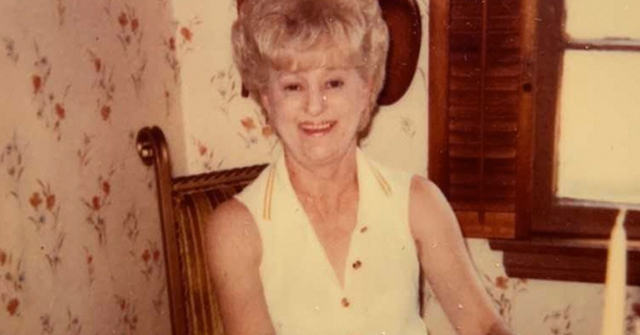 ... I’ll never forget that," she told the CantonRep.com. Sexton also told the news group that nurses at Aultman Hospital said the dog would have inflicted serious injury to her eye socket had she not been wearing glasses. And had she not covered her neck with her arms, the dog would have killed her. Fortunately, one young man from within the home managed to pull the dog off. Sexton said that if he had not come when he did -- or if she had moved her body -- "the dog would’ve ripped my whole face off." This is a disturbingly accurate assessment by Sexton. "I was taken to Aultman Hospital, transported. When I got there, nobody would let me see a mirror. I kept saying, "Why can't I see myself? Why can't I feel my face?" They were like, "It's okay. You just have a lot of blood." I was in shock. The dog ripped muscles in my leg supposedly. That got stitched up. My hand, he cut open a big part of the top of my arm. That got stitched up, which he possibly did damage, I don't know yet. It's still swelled sometimes. My face, he latched on so bad that supposedly, his teeth from his jaw went all the way inside of my face, inside the cheek of my face. I have stitches inside my face and the outer part all the way up above my ear. I don't have feeling right here, which we'll find out here next week as to how much real damage the dog did to my face. It's a terrible situation. 1Despite accusations from no-kill fanatics and pro-pit bull groups, such as "You are a dog murderer!," victims of violent dog attacks nearly always want the animal put down so that it cannot attack again. 2The pit bull mauling of the 21st century occurred in 2005, after two children knocked on the door of Scott Sword's home. No. They have to pay for it. Sounds like it was her neighbor. Assuming they own their property, there will be insurance liability coverage on the home. Does this jurisdiction require additional pit bull insurance? She's one of the "lucky" one's that survive this unprovoked, overwhelmingly strong attacks. Sad as it is, it could have been so much worse. It seems to me that "young" is key here. The "young" man is unlikely to have the required Ohio state insurance for pit bull owners (can cost up to $800 annually). Furthermore, she may also mean "I have to pay," in that I have to pay by being injured so badly. This video is difficult for me to watch. I have been there, this brings back very bad memories. Ms. Sexon has not come to the realization that her life is changed. This will come with time. She will have physical injuries that she will see every time she looks into a mirror, for the rest of her life. She may have permanent nerve damage to her face. What about her leg and her arm? Nobody knows. She will have flashbacks and she will require treatment by mental health professionals. She will very likely pay the bills herself. Ohio requires insurance, but pit bull owners do not obtain that insurance and that is not known until after someone's life is changed. This is too late. Ohio prosecutors frequently do not file charges for this failure to obtain the required insurance. These charges need to be filed every time. Ms. Sexon needs a lawyer. Thank you April 29, this video was very difficult for us to watch and write about as well. I also recognize that almost shell-shocked demeanor. It hasn't set in yet, but it will. I don't know what it is with pit owners and their inability to keep their own front doors closed, but this is similar to how I was attacked as well. Likely, she will never see a dime from that scumbag. The owners in my attack were judgment proof. I hope she's able to at least get charges pressed for any laws broken and I wish her well on her long road to recovery. "I don't know what it is with pit owners and their inability to keep their own front doors closed"
These dogs are so strong and so powerful, and so out of control with the inbred attack mode and aggression, they knock the owners physically out of the way, break through doors and windows, climb and dig under or break through fences, break chains. 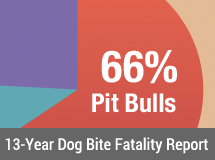 There is very little that can contain a pit bull that is attacking, and that is why these dogs are not pets and don't belong in civilized society where everyone around them is a potential victim and it takes no reason whatsoever to initiate a pit bull attack. I disagree with only one thing Ms. Sexton says: "These people need to understand that you have these vicious dogs…"
The owners of these dogs are always either so dumb or so anti-social that it's hopeless to hope they'll ever understand anything. It's politicians who need to understand both about vicious dogs and about their owners. Politicians need to stop giving in to various money-hefty lobbies (from the SPCAs to the KKK) and do what they're elected to do — protect public safety. All the fighting breeds need to be banned, and the bans mercilessly executed. Until we are rid of this scourge in our society. and April29 for sharing your insights. "Darrell T. Parker, 23, of 829 Bedford Ave. NW, surrendered Tuesday morning to authorities at Canton Municipal Court, said city Prosecutor Ty Hauritz. Parker and 25-year-old Leroy Rolland III, both of 829 Bedford Ave. NW, were wanted on charges of felony failure to restrain a vicious dog and no dog liability insurance…"
These scumbags are being charged. So far one of has turned himself in. Darrel Parkers trial is today. He maintains that the dog did not belong to him. I testified for the prosecution earlier this morning. Will keep you posted on the outcome. Please do keep us informed!